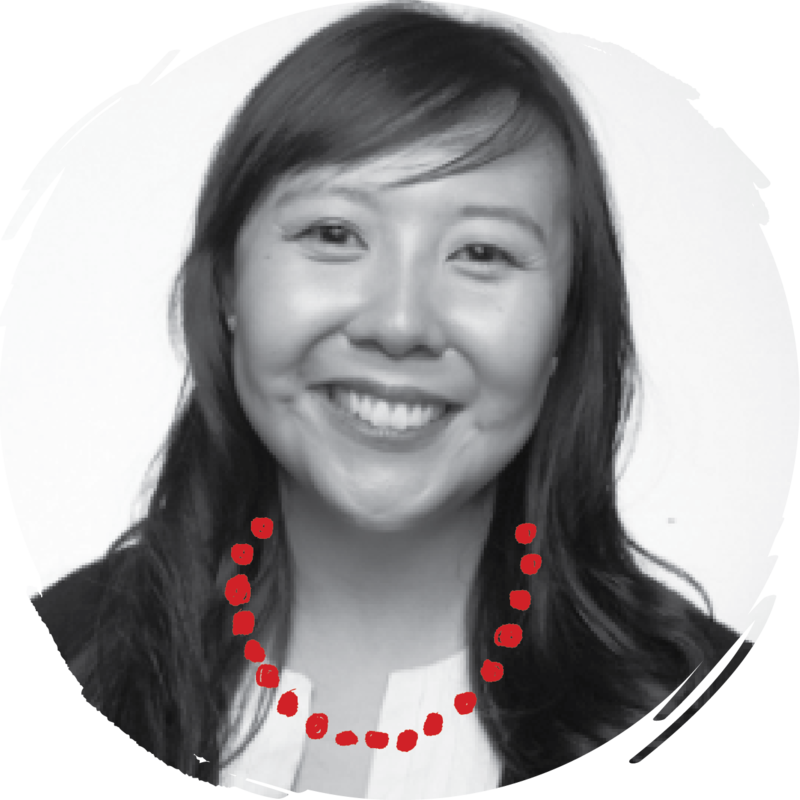 Deanna Ting is the Hospitality Editor at Skift — the travel industry’s leading intelligence platform. Prior to joining Skift, she has been an editor for a number of travel trade publications for more than a decade, including Successful Meetings, Incentive, Travel Agent, Luxury Travel Advisor, and TravelAge West. Her writing has earned her a number of awards, including accolades from the Jesse H. Neal Awards, Azbees, FOLIO: Eddie Awards, and the North American Travel Journalists Association. Most recently, she wrote a 60,000-word oral history of boutique hotels for Skift. She is a graduate of UCLA, with a degree in American Literature & Culture.